3.Lightweight construction promotes greater comfort and contributes to increased wear time. 5.Carbon layer provides relief from nuisance levels of organic vapors for greater comfort. 7.For use against mechanically generated particulates. 2.Meets performance requirements of AS/NZS1716 as a P2 rated respirator. 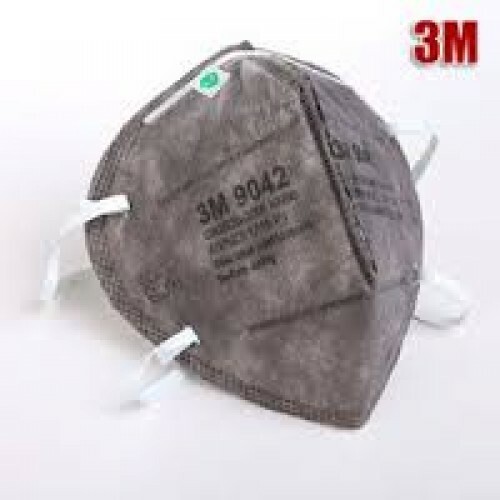 7.This respirator contains no components made from natural rubber latex.